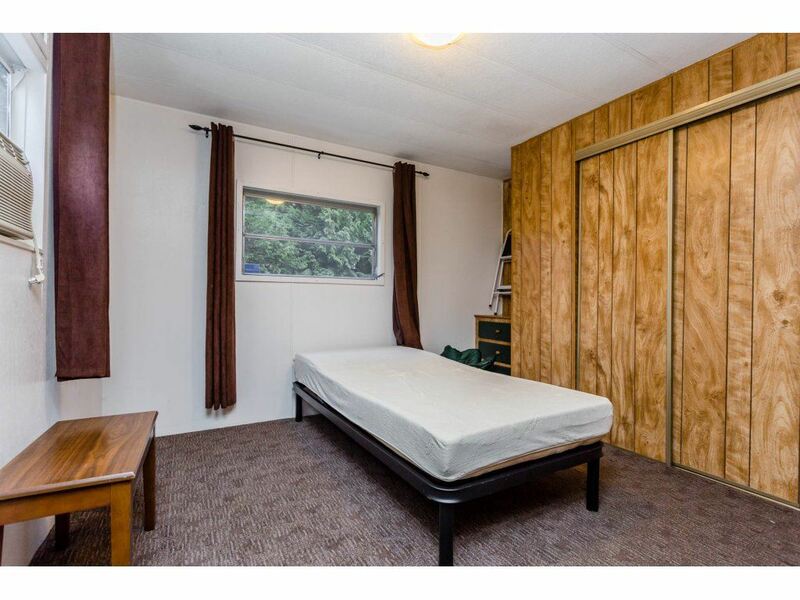 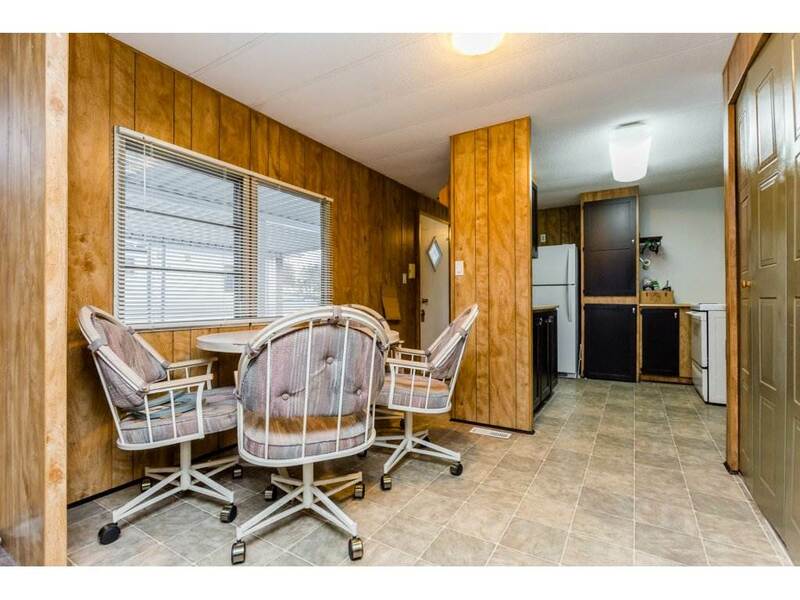 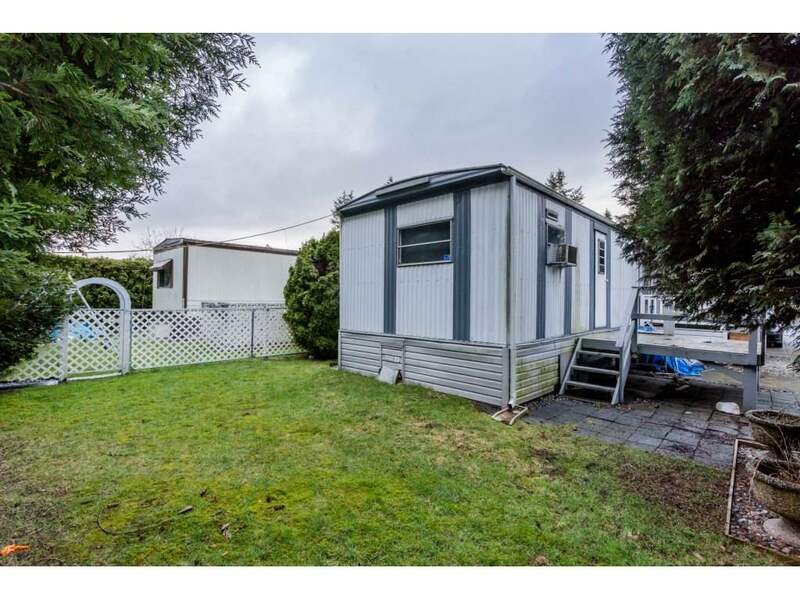 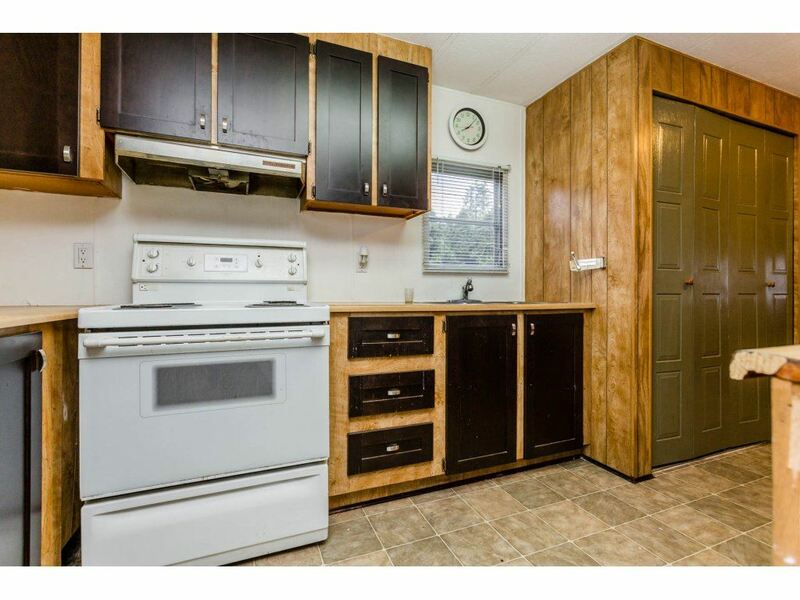 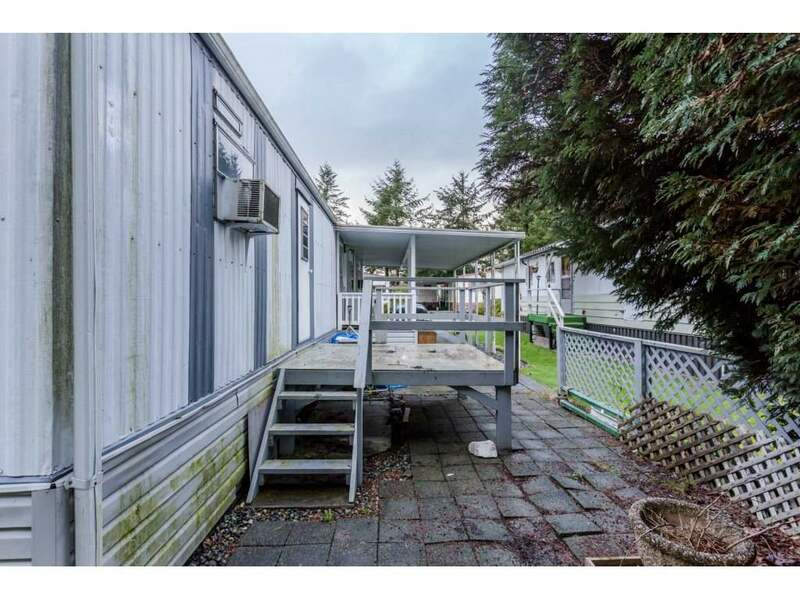 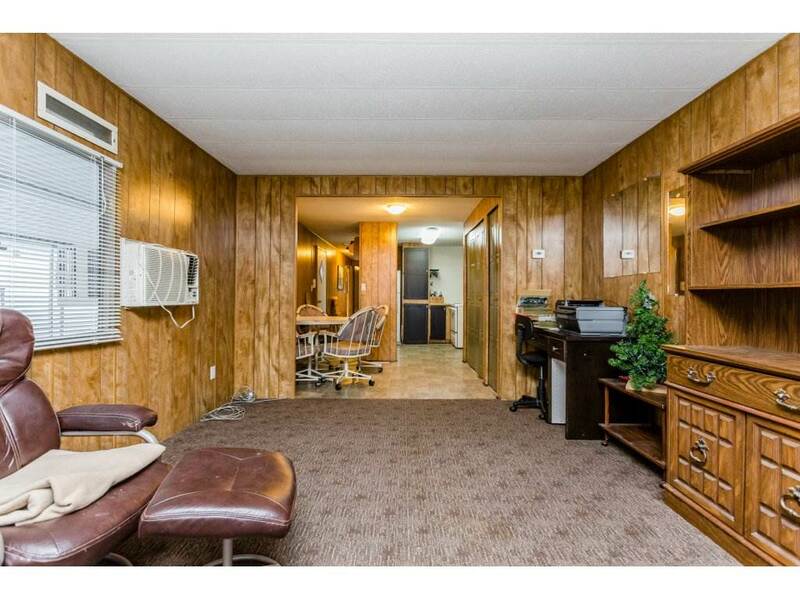 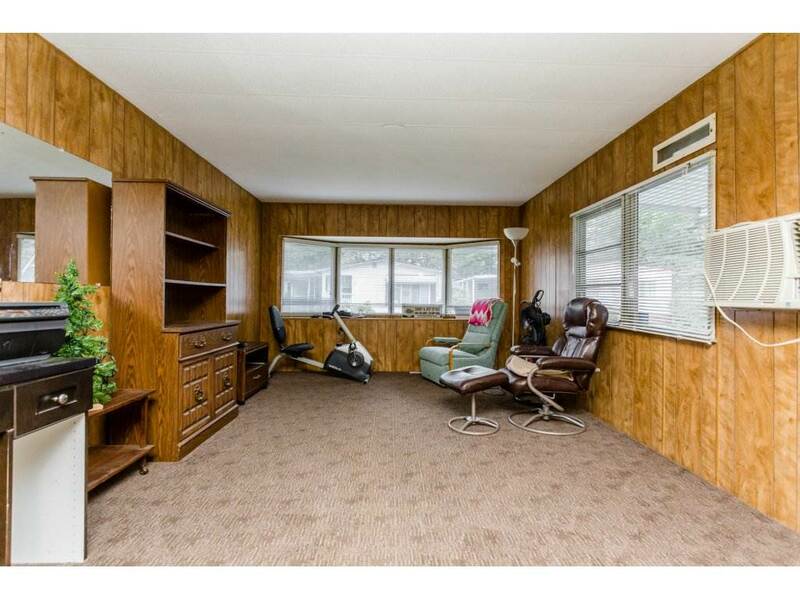 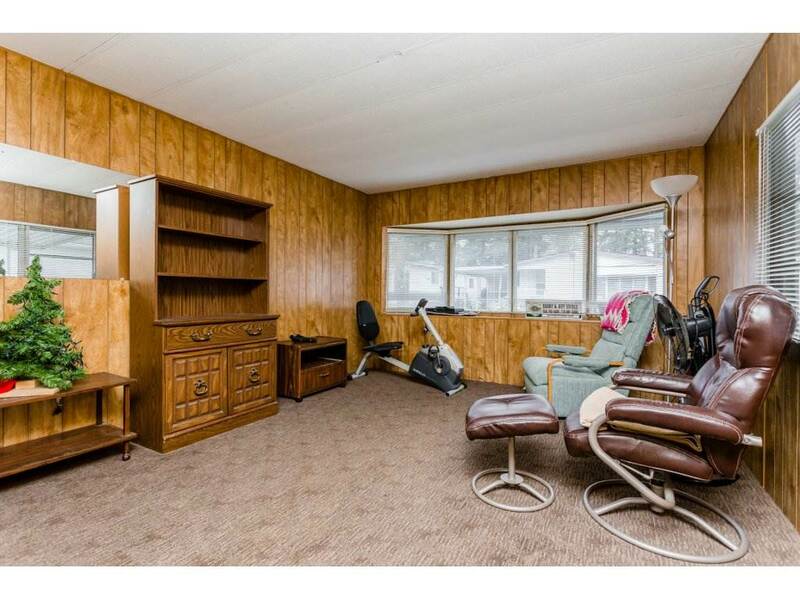 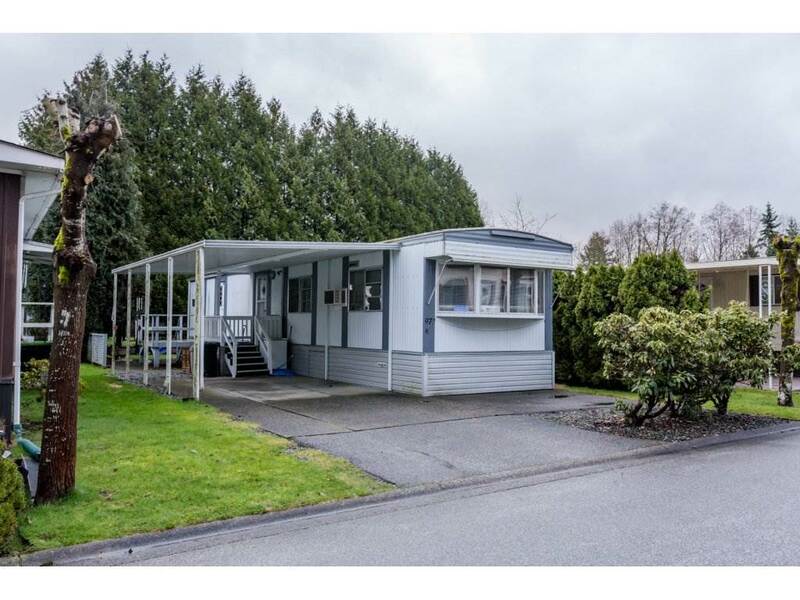 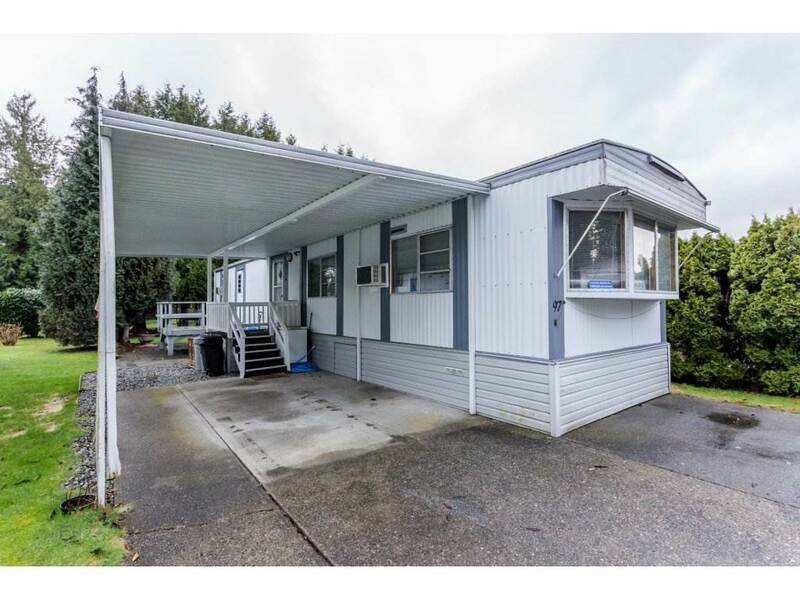 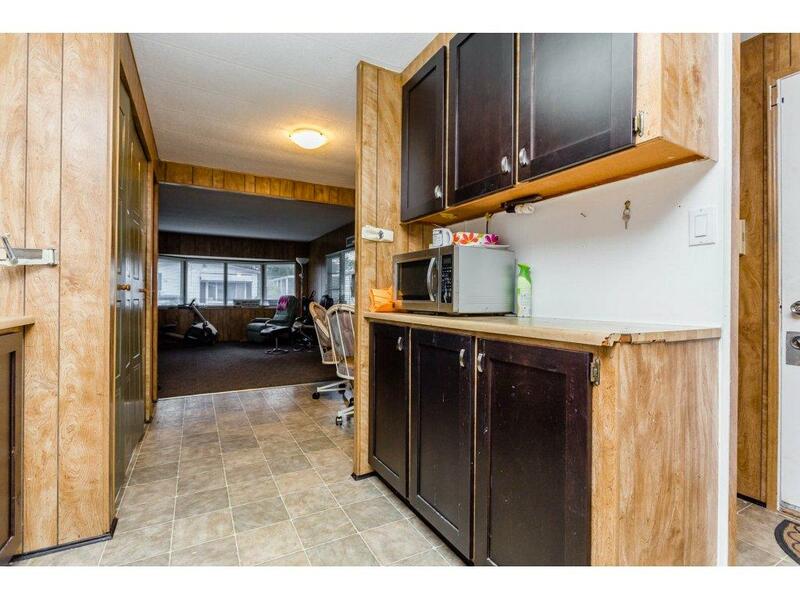 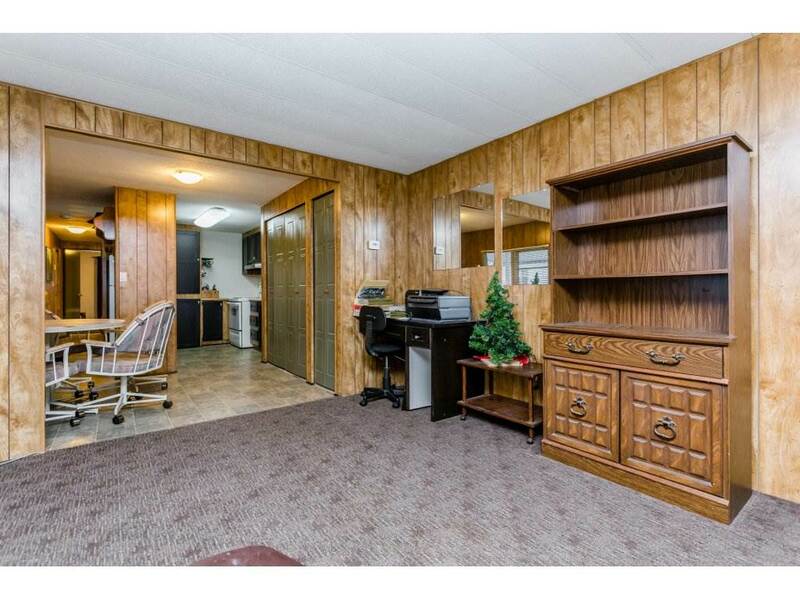 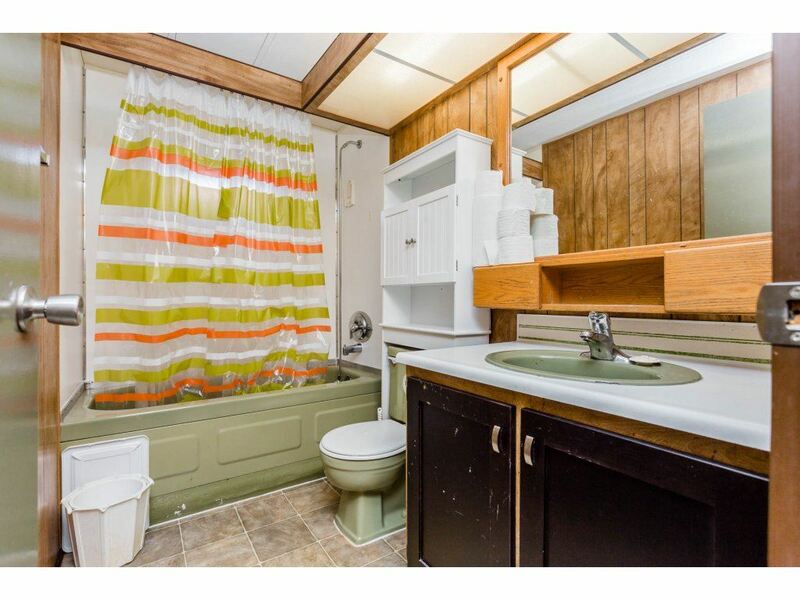 Affordable 2 Bedroom Mobile Home in one of Surrey's Best Located Mobile Home Park's. 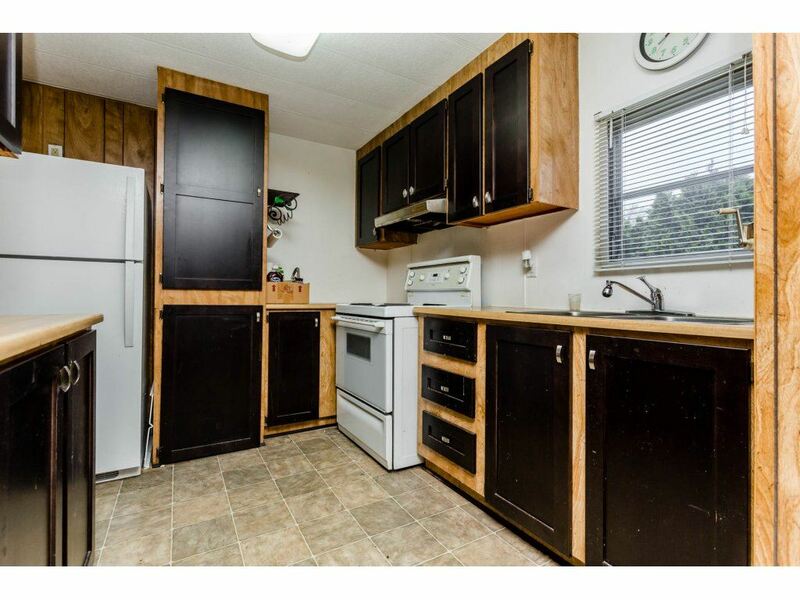 Some updates include flooring,paint, a 3 year old hot water tank and furnace has been recently serviced. 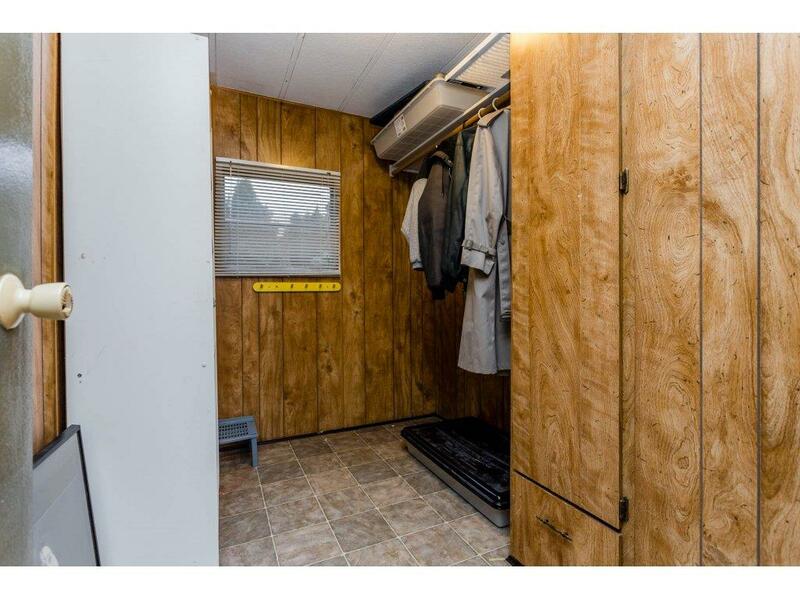 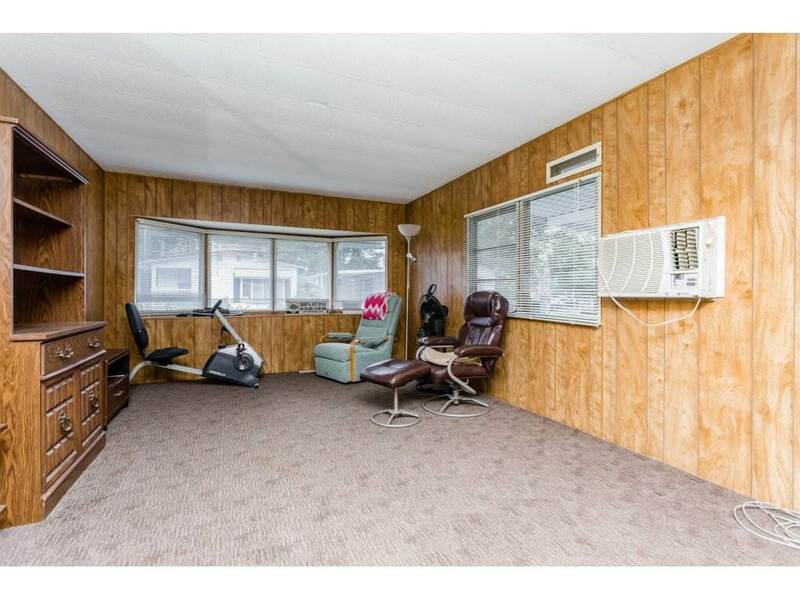 Air conditioning and covered parking for 2 car's. 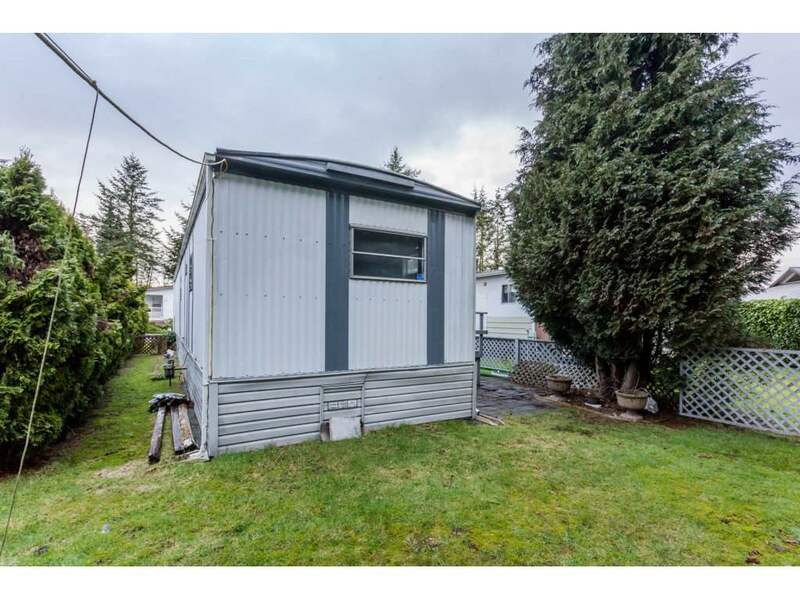 Private East facing rear yard with Workshed. 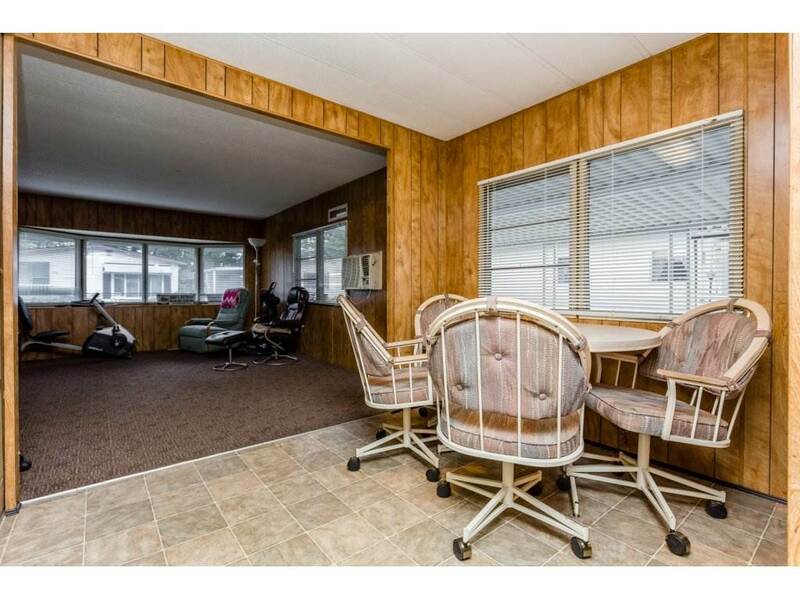 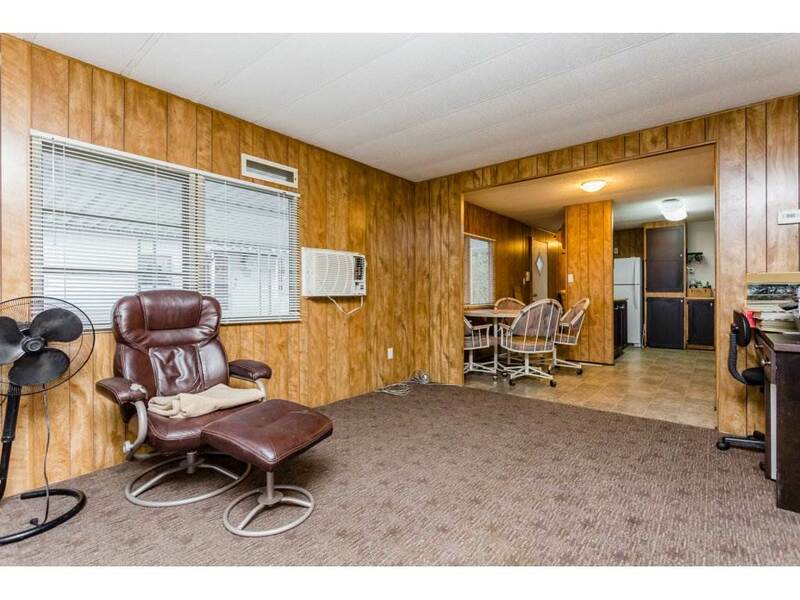 Westvilla Estates is 55+ and features clubhouse with Sauna and Pool Table. 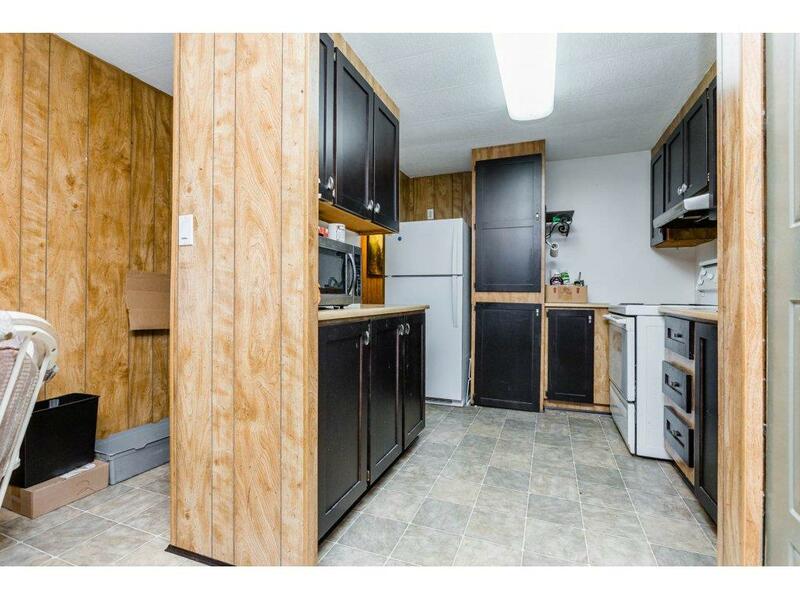 Pad Rental is $608 per month, no rentals but small pets are welcome.Park Approval is Required.